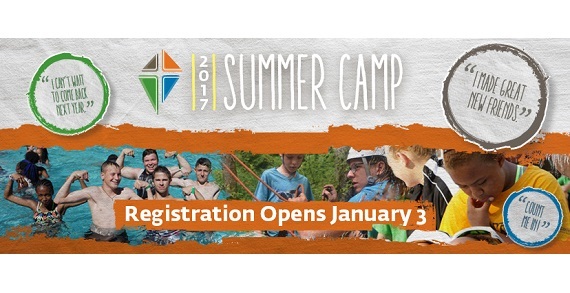 Camp Widewater has several full and short week camps to choose from for all ages. Camp Widewater also hosts a One Day Adventure Camp on June 5 or 6 for $20 and the chance to experience all that camp has to offer. A Grand Expectations Camp is for children and grandparent(s). Camp Widewater also offers a full Family Camp.